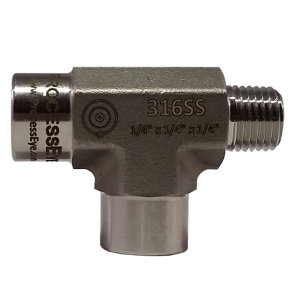 ProcessEye’s Street Tees are high quality and will provide years of trouble-free service. 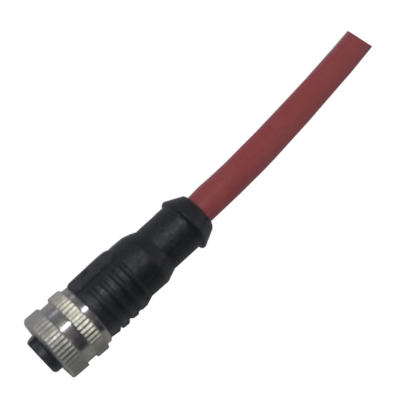 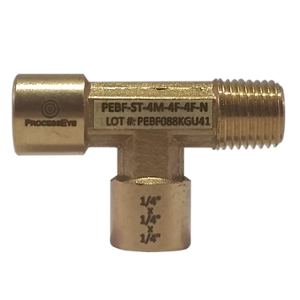 ProcessEye’s Street Tees make it easy to add instrumentation into an existing port. 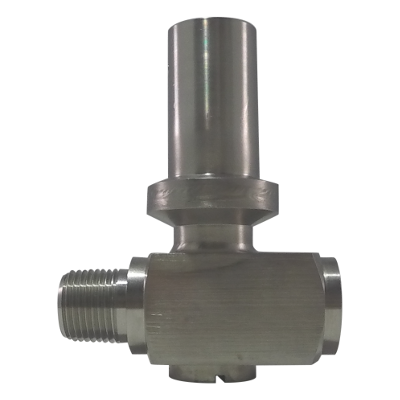 The 1 male x 2 female fittings allow two instruments or gauges to be installed at the same process connection. 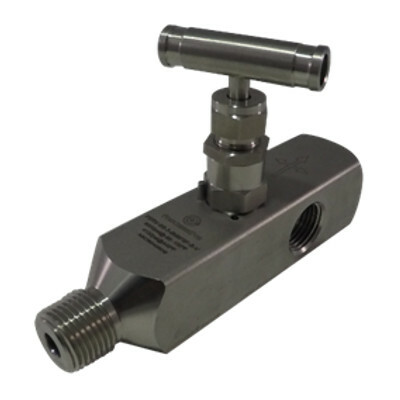 Various sizes and materials are available, allowing them to be used in multiple situations.